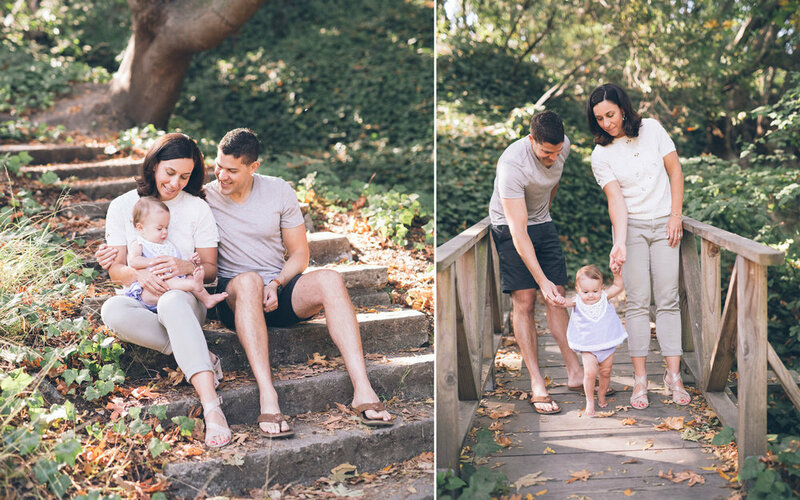 I had so much fun taking photos of this beautiful family at the Berkeley Rose Garden a few weeks back. 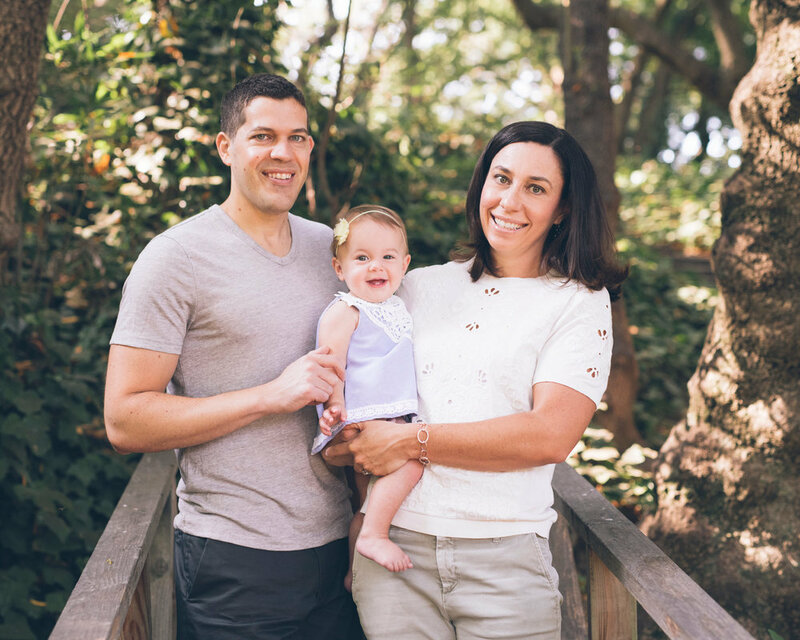 It was a gorgeous morning for a family photo session and it just so happened to be baby Alice's first birthday. Alice is so sweet and adorable. She is not quite walking on her own yet but is definitely on the move. We had a great time playing on the playground and walking through the forest. 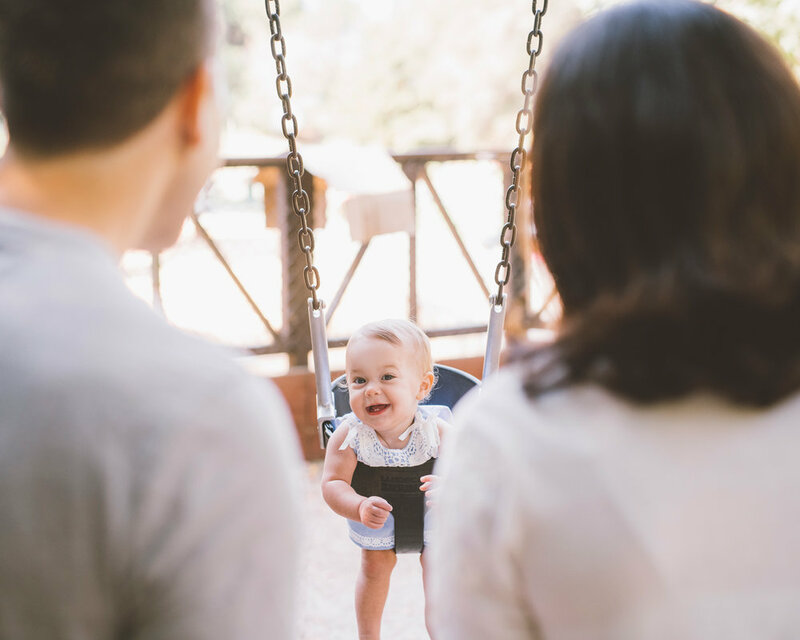 As a family photographer I always strive to get fun and unexpected photos, tender moments and also some classic posed shots. During this session we managed to capture it all.